The Republic of China, Taiwan, experienced yet another free election on Saturday, November 24th, 2018. Taiwan’s election was a combination of both local elections for nine offices as well and ten referendum questions. Officially known as the Republic of China, the nation has six special municipalities all located within the island of Taiwan (Taipei, New Taipei, Taoyuan, Taichung, Tainan, and Kaohsiung) and two provinces, the Province of Taiwan proper, and Fujian, where there are cities and counties within. In total, the nation has twenty-two cities and counties combined. Before the election, the 2014 election resulted in the ruling Democratic Progressive Party (DPP) controlling thirteen cities and counties, the Kuomintang (KMT) holding only six, while three cities and counties elected nonpartisan executives. Election night ended with the DPP holding six cities and counties while the KMT ended with a net gain of ten representatives. Taipei, the capital of the nation, reelected its nonpartisan mayor, Ko Wen-je. Ko published a rap “Do Things Right” on YouTube and Spotify before the election which attracted more than two millions hits on YouTube. As a result, President Tsai Ing-Wen, the President of Taiwan and the Chairwoman of the ruling DPP resigned as the Chairwoman of her party on the night of the election due to the poor election results for her party. The Premier of Taiwan and the Secretary-General of the Office of the President also offered their resigning to President Tsai; however, Tsai did not accept either of the resignations. These resignations are normal for a parliamentary system, where affiliation to the party is more important than governmental continuity. 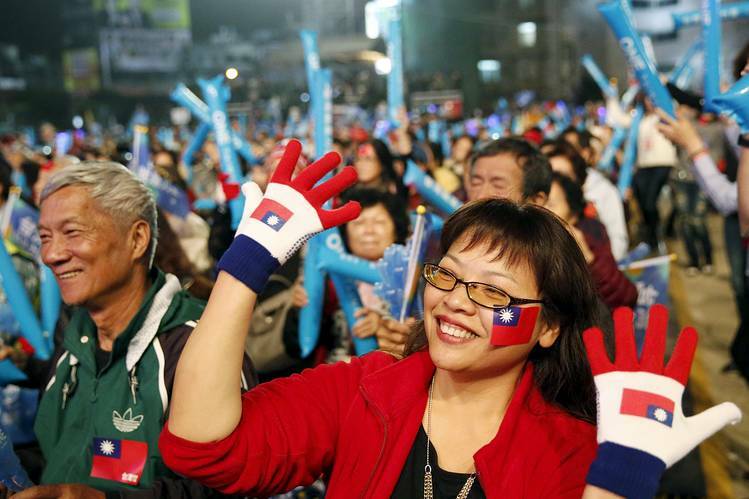 While the KMT gained a significant number of seats all across the board, people in Taiwan did not regard the election night as a KMT victory but viewed the results as a vote of no confidence for the ruling DPP. 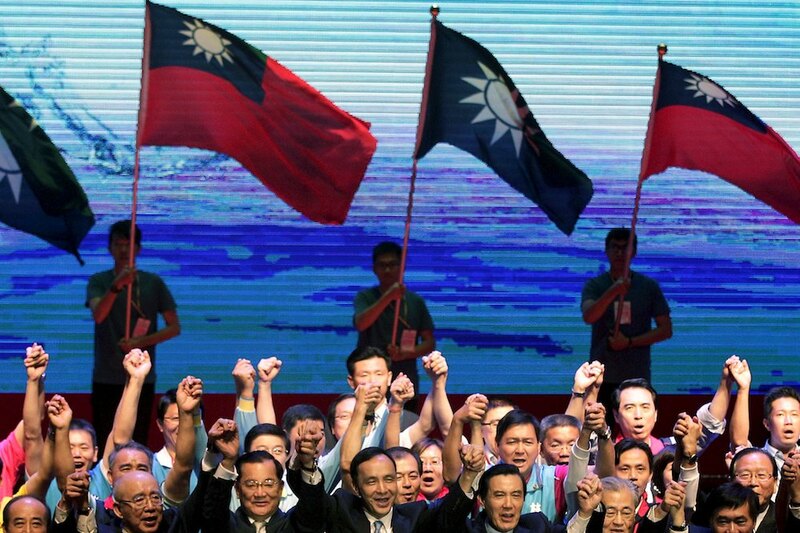 However, it is important to note that the KMT scored a momentous and unexpected victory in the southern special municipality of Kaohsiung. Han Kuo-yu, KMT’s candidate for mayor, pursued a non-traditional campaign and ended twenty years of DPP rule in the city. On a more light-hearted note, Chiayi City mayoral candidate “Taiwan’s World’s Greatest Man, President, and God of Wealth” recited President Lincoln’s Gettysburg Address in his official televised platform presentation and claimed that President Trump unofficially supported his campaign. Also, a candidate for the mayor of Taipei spent his televised platform presentation to promote the importance of drinking honey lemon juice and performed in a mini-concert the day the night before the election as supposed to a traditional campaign rally.